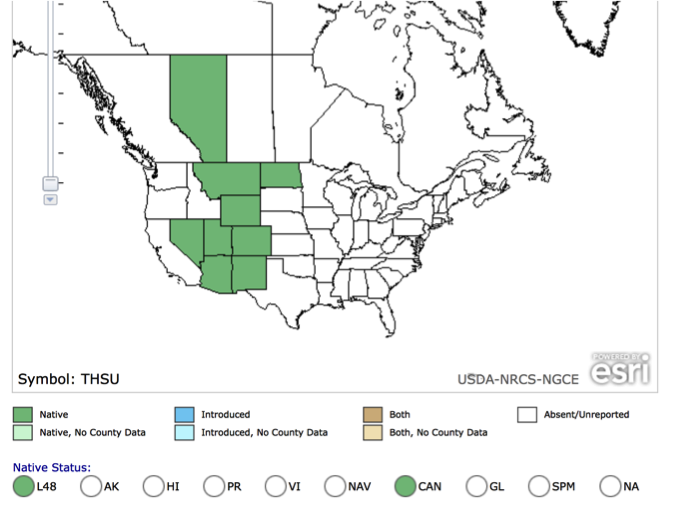 This week in herbal teas you should try: Navajo Tea. 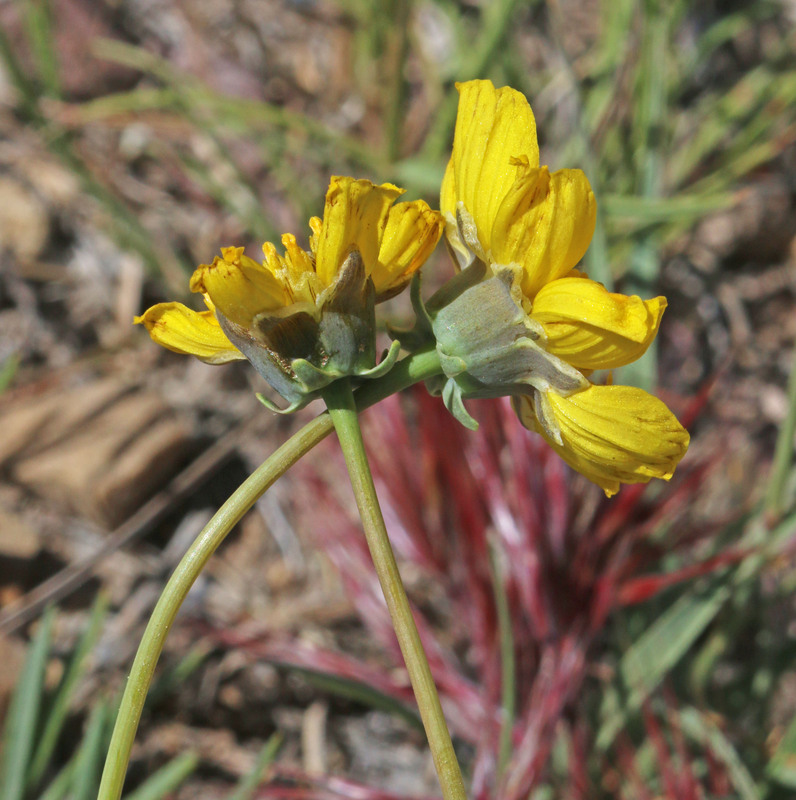 An herbal beverage made by the Navajo Native Americans for generations, Navajo tea is made by brewing the plant greenthread, known by its scientific name as Thelesperma. 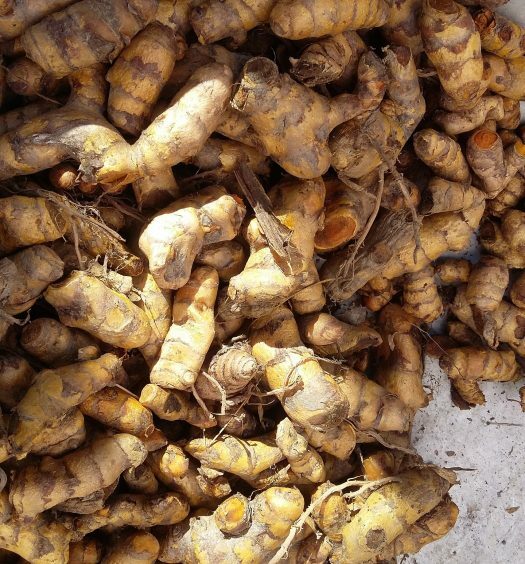 To make tea from this herb, the Navajo traditionally pluck the herb by its stem, keeping the roots intact and shaking the plant so that its seeds return to the soil and the lifecycle continues. The plucked herbs are rinsed and dried for 1 to 2 days, then boiled in hot water. Enjoyed hot or iced, Navajo tea is known for its earthy, mild flavor, which some choose to sweeten by adding sugar or honey. The Navajo have used Navajo Tea medicinally for centuries, turning to the brew to alleviate joint pain, calm upset stomachs, and promote healthy kidney function. Modern research shows why this may have had success over the years: Thelesperma contains the flavonoid Luteolin, which boasts natural anti-inflammatory properties. 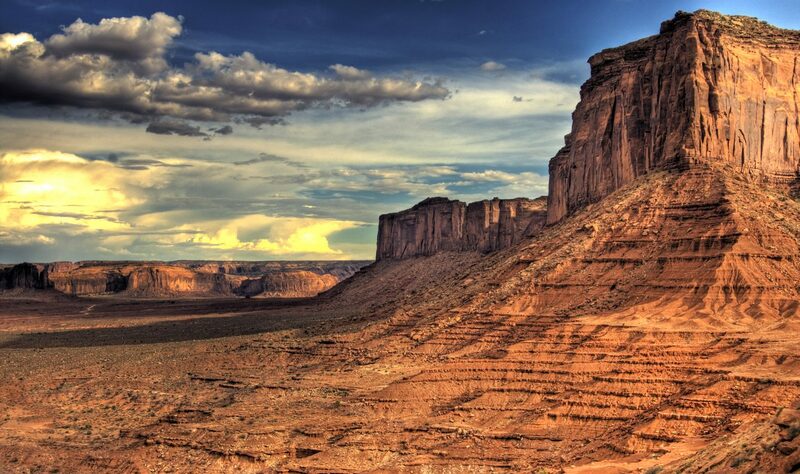 If you visit the Navajo Nation today, you will find Native Americans drinking Navajo Tea, using the beverage as a way to connect with their roots. Each box contains 20 tea-bags of caffeine-free tea and costs $6. For every sale Yanabah makes, a portion goes toward the Navajo National Scholarship Fund, which supports Navajo students working toward a college degree. 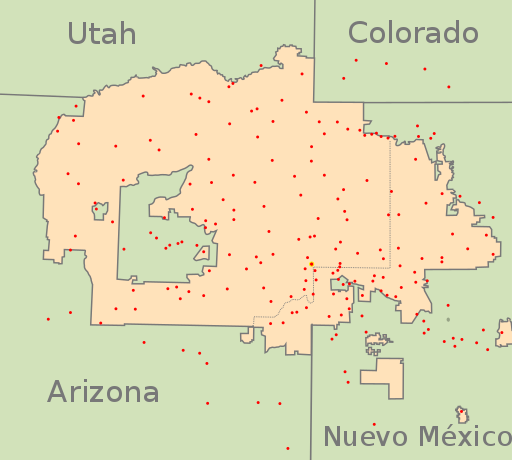 The Navajo Nation is the largest reservation for indigenous people in the United States. 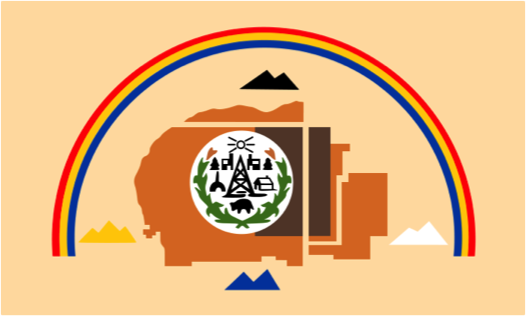 Covering 24,000 square miles over parts of Arizona, New Mexico, and Utah, the Navajo Nation is home to over 200,000 individuals. The Navajo are known for their pottery, jewelry, and weaving, and tea is now joining the list of Navajo products exported beyond the reservation. With a high unemployment rate and over half the Navajo population living below the poverty line, businesses like Yanabah are part of what The Economist described as “capitalism’s last frontier” and, as Indian Country Today reports, an important way for the Navajo to trade dependence on the US government for economic independence. 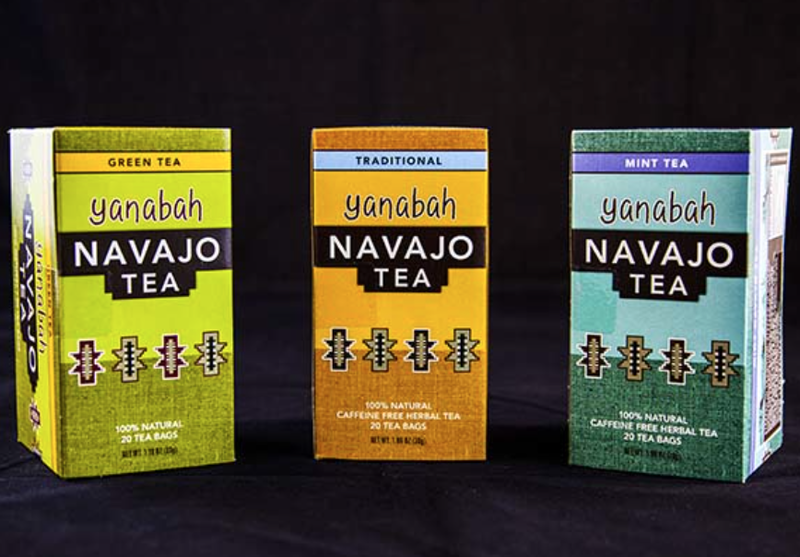 A new herbal tea to try and a great way to support the Navajo economy? We’re in!